Peninsula sit bottom of the table, but just one point behind Cambridge with a match in hand. Victory over Eagles would take the north-west side two points above Cambridge, with one match remaining of the season for both sides. Peninsula go into the match boosted by their victory over high-flying NEM Hawks last week. Eagles will be looking to return to winning ways after three straight defeats. Throw-off at Greenbank in Liverpool is at 14.00 on 22 April. On 21 April Olympia host Coventry Sharks at Leyton Score Centre. 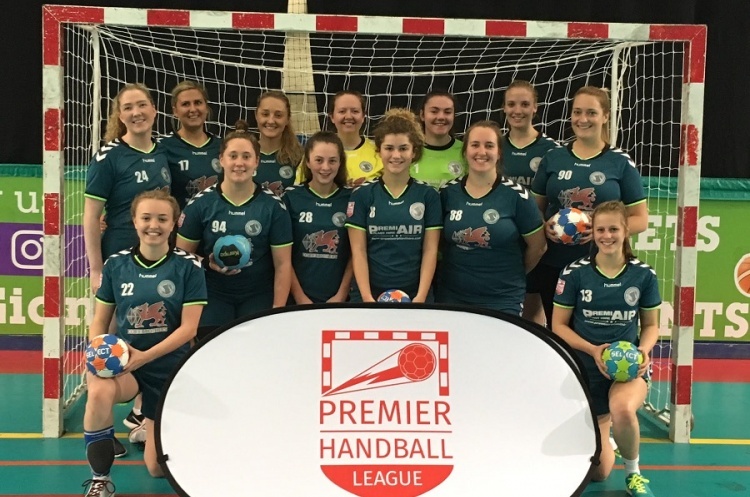 Sharks - who will play in the final of the England Handball Women’s National Cup at Derby Arena on 6 May - have been in excellent form, winning their last four matches. Victory would lift them to second place, above Hawks on goal difference. Olympia beat Cambridge in their last match and know if they win, and Eagles lose, they will move up to fourth, ahead of Eagles on goal difference. Throw-off is at 14.30.